Need a family session? Newborn session? Maternity session? Headshot? Senior session? You’ve come to the right place! Where does my session take place? I am an on-location, natural light photographer. Each session typically takes place outdoors. Obviously, since we live in the Midwest, shooting outdoors isn’t always possible! I have access to multiple indoor studio locations and often shoot my newborn sessions at the family’s home. I have shot at many different types of locations throughout the Grand Forks, Fargo + Minneapolis areas, but I’m always open to clients ideas, favorite locations, and special places that are meaningful to you! What is included in my session? Each session includes a disk of your top images, and a print release form. I’m all about spreading the love – I WANT my clients to share, brag, and gawk over the images of their daughter’s WEDDING, their son’s first BIRTHDAY, or their sister’s SENIOR portraits, which is why I give YOU the rights to post images to your social media sites and print at any location of your choice, and create custom photo books to commemorate your big occasion. 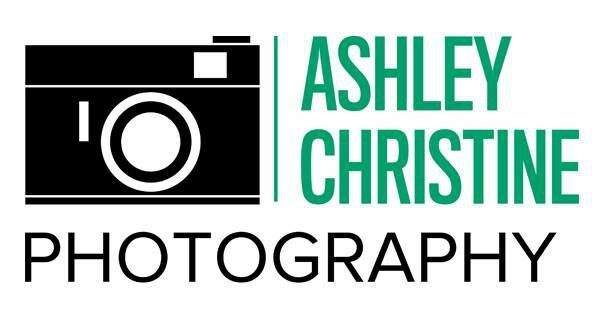 Although I give you printing rights, Ashley Christine Photography retains copyright to all images. How do I go about printing/sharing my images? You will receive a Print Release Form with both your images for you to print at a location of your choice! Of course, I have a few recommendations such as: Zno, MPix, and Nations Photo Lab.